 The Olive B. Cole Foundation grants Big Brothers Big Sisters of NE Indiana (BBBS) $22,500 over the next three years for their Youth Mentoring Programs in DeKalb, Noble, Steuben & LaGrange Counties in Indiana. Funding will be used for recruiting, screening, supporting and training adult volunteers who will be paired in these one-to-one relationships with at-risk children in these counties. There are three main mentoring programs offered at no fee by BBBS. In the Community-Based (CB) program, volunteers provide youth ages 6-21 with a positive one-to-one relationship with a volunteer adult mentor. Matches typically meet two to four times a month for 2-3 hours. During these unstructured outings, filled with conversations and shared activities, volunteers help children manage the everyday challenges that are part of growing up. Big Futures (BF) is a natural progression from the Community-Based Program that provides enhanced support and training to eligible matches that are focused on the students’ graduation from high school and progression into independent and productive citizens. Youth may enter the program beginning in the 8th grade. BF matches will participate in a variety of activities and will be guided through the pursuit of their chosen postsecondary path: college, career or military. In the Site-Based (SB) program, a volunteer adult mentor spends lunch period once a week with a child at his/her elementary school during the school year. School guidance counselors and teachers select and refer youth ages 6-12 who may lack access to positive role models at home and elsewhere. Children served have the greatest need and least opportunity. The majority of the youth served demonstrate several risk factors: live in a single-parent family, live in poverty, have poor social relationships, have strained family relationships, and have academic or behavior problems. Of the 254 youth served in the four Olive B. Cole counties in 2017, 56% are from single-parent households (11% live with neither parent; i.e. foster care, grandparents, other relatives, etc. ), 18% have a household income less than $10,000 a year; 56% have a household income less than $30,000 a year; 24% identify as a minority; and 15% have at least one parent incarcerated. Many youth served face multiple risk factors. The Olive B. Cole Foundation was founded in 1954 by Richard R. Cole. He named the foundation after his mother Olive B. Cole. 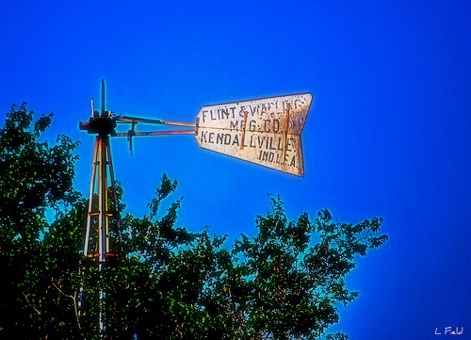 At the time of creating the Foundation, Mr. Cole transferred a small amount of Flint & Walling Manufacturing Company, Inc. stock to the Foundation. At the time of his death, he transferred additional shares of Flint & Walling, and a further number was transferred after the subsequent death of his mother. The stock of Flint & Walling became increasingly more valuable as Flint & Walling had a period of growth in the next 15 years. Flint & Walling acquired a number of additional companies and was eventually sold to MASCO Corporation.